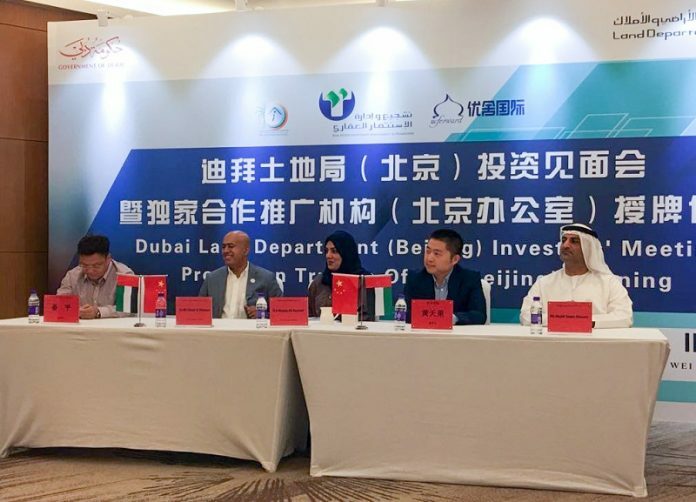 The Dubai Land Department (DLD) has played an important role in strengthening the alliance between the United Arab Emirates and the People’s Republic of China (China) over the past decades by working with its partners to further attract Chinese investors, and to identify the investment opportunities available in Dubai and the UAE in general. 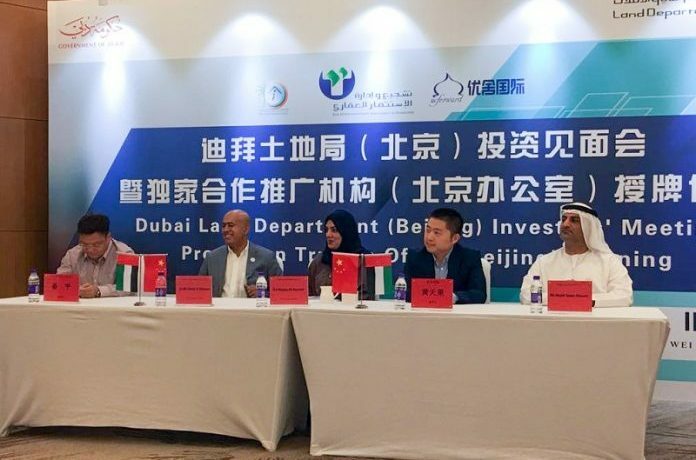 At the end of show, DLD was able to reach agreements with Chinese investors during the gathering, launching the Real Estate Promotion Trustee office in China. During the same meeting, Her Excellency Majida Ali Rashid delivered a comprehensive speech where she thanked the organisers for inviting DLD and expressed her support to achieving its mission of making Dubai the world’s best destination for real estate investment.